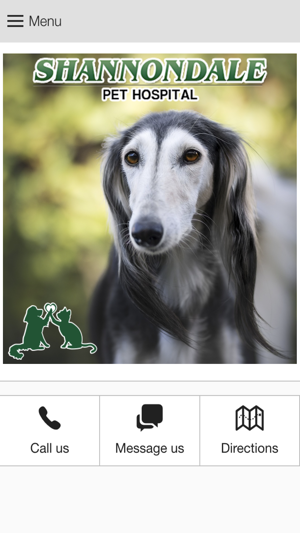 This app is designed to provide extended care for the patients and clients of Shannondale Pet Hospital in Callander, ON. 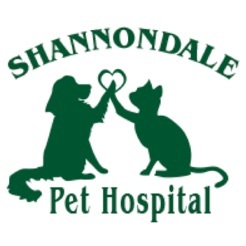 Here at Shannondale Pet Hospital we consist of a team of two veterinarians and support staff that provide veterinary care for companion pets, mainly dogs and cats. We are located in beautiful Callander Ontario which is just south of North Bay. 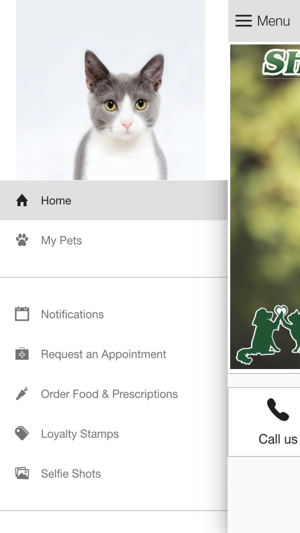 We strive to ensure your pet's overall well-being in a compassionate and thoughtful manner. The staff are not only knowledgeable, well-trained and experienced but are committed in supporting and enhancing your relationship with you and your pet by providing thorough and relevant health care guidance and service.